I’ve been traveling for over two decades, in that time I’ve refined my traveling process. From my constant traveling I now have a specific process I use for packing, streamlined how I should move through airports, and know exactly what I need to make it through security without much downtime. I’m the type of person who wants to get to my destination without any detours and with the minimal amount of slow down as I can. I’m privileged in the fact that I have TSA Pre✓ and can breeze through security without having to take off shoes, take out laptops, or even take out my liquids. My frustrations at the airport don’t come from any employees or even the airport itself, it comes from the unprepared traveler who aren’t aware of their surroundings or follow the correct signs. These people are the ones who really grind my gears, we’ve had commercial air travel for over 50 years and since the 1970s have had cheaper and cheaper air travel. It’s a rare sight to find someone who hasn’t flown on an airplane, ballpark statistics estimate that 80% of Americans have flown on an airplane. My recent struggles in the airport involve those who don’t read signs and aren’t aware of their surroundings. I was going on a trip where I needed to check a bag and happen to be flying Alaska Airlines. 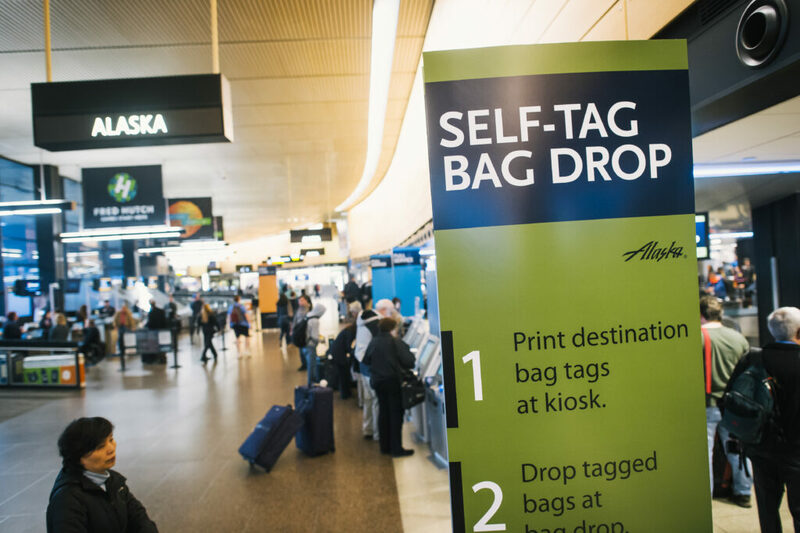 Alaska has this neat feature where you can check your bags at home and pre-print your checked bag tag, that way at the airport you can go to an express bag drop. As I was arriving at the airport and walking to the express bag drop there was a large traveling group blocking the entrance to the express bag drop. This was a large heavily advertised entrance with big signs saying “Bag Drop” with big informational posters saying that you need all the proper documentation. This family was standing there looking around trying to figure out what to do and when the customer service agent told them exactly what they needed to do they still stood there blocking the entrance. At this time there was a large line forming behind this family blocking the entrance and the customer service agent needed to raise her voice at them and yell at them to move before they finally scuffled out-of-the-way of people who were waiting. Additionally there were those cutting right in front of the entrance to the bag drop to ask the customer service agent where they could check-in even though if they were to take 5 seconds to look behind them they would see all the large kiosks advertising that they could check in there. These problems may seem insignificant but when it’s 5AM and the airport is busy everything needs to be streamlined for efficiency. Let me be clear that this wasn’t the fault in any way to the customer service agent or Alaska Airlines, everything was clearly marked. 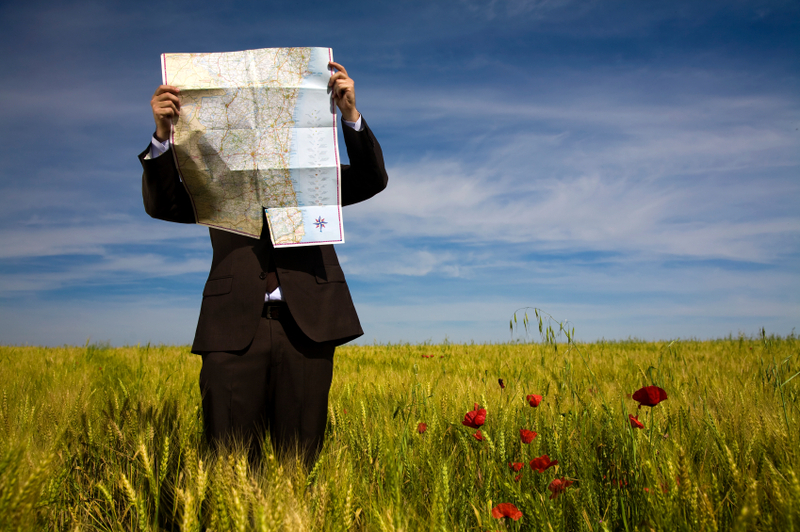 The problem comes down to people not actually looking at their surroundings and cluing into the signs that tell them exactly where they need to go. Moving along, after I managed to get my bags dropped I ran into another group of passengers who could not take a second to read the world around them. 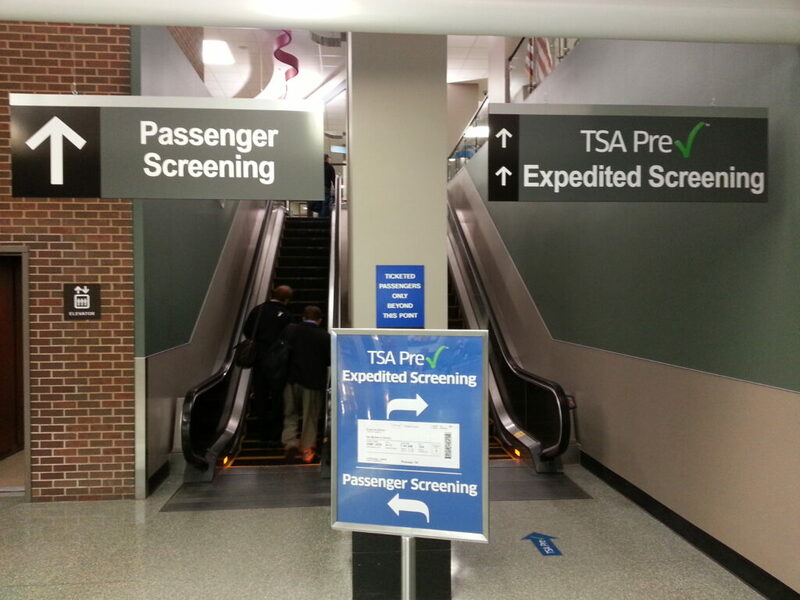 I happen to have TSA Pre✓ which is a paid way to get into the express lines through the security checkpoint. 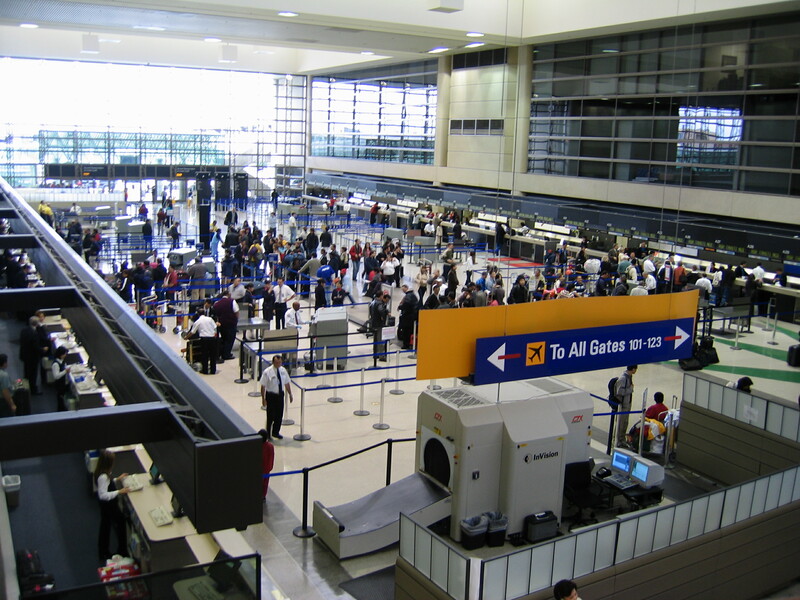 You submit yourself to a background check, fingerprints, and passport verification and it allows you to leave most your clothes on, keep your liquids in your bag, keep your laptops in your bag, and leave your shoes on all while avoiding the body scanner. These lines are usually shorter and run much quicker since you don’t have to take off practically anything. I was making my way to the TSA Pre✓ line when I ran into a large line of individuals who were standing right outside the entrance. Like the Alaska bag drop it was well advertised. As I waited in this line to show my TSA Pre✓ ticket and head to the security screening every single person in front of me, which I estimate to be about 25 people, were turned away because they did not have TSA Pre✓. It’s all these little slowdowns that hold me up from getting to my gate or lounge that keep me from relaxing and enjoying my trip. I’m by no means complaining about security measures or the TSA, I’m complaining about the people who can’t or won’t read signs or educate themselves about how to move through an airport. I always seem to find these people whenever I travel and it’s not the flight that stresses me out, nor is it the jet-lag, it’s the process of arriving and getting to the gate that does. I’m also well aware that this is a very unique problem to have but I know full well the frequent traveler knows exactly what I’m talking about, plus don’t forget the crying baby on the plane. I invite you in the comment section down below to share your frustrations of flying!